And just like that, I’m off to a new team! In November I’m taking on a new role with the Carlton Football Club as a full time coach in an elite sporting environment. I’ll be going from working as a corporate recruiter to working with elite sportsmen and women. It may sound weird, but after what I’ve learnt through 2017, I feel so much more prepared for what’s to come. Here are some key learnings from my time here with the Slade Group, let’s call it the 5 P‘s. Boy was I slow! When you start a new role you want to double check things, make sure you’re not stepping on toes and listen and learn as much as you can. Note to self: Jason, don’t over think things or double guess – you’ll learn as you go and be much more valuable learning by doing. Sounds simple in the professional world, but I am still amazed by the lasting negative impact of people who think it’s ok to be late, or not show up at all to interviews. This has left me with an underlying anxiety never to be late to anything myself. Or, if it’s unavoidable I’ll always call ahead and tell the truth. Recruiting is all about people. Every step of the way, and on every recruitment assignment I’ve dealt with people as candidates, as clients, and as colleagues. There are no widgets in the work we produce. In life we all make mistakes, can inadvertently let others down, and over time learn about our strengths and weaknesses. How we react to and handle difficult situations, is the important bit. That goes for me as well. Make the tough calls, and be honest and fair. People appreciate and respect this much more than smoke and mirrors. Talk about added stress by not being prepared. Yes things move quickly, but systems are in place to help you cope and keep track. Use them! You’re a part of a team or better yet, a brand, and if you are unprepared that’s a bad look for all of you. At the start of the year I set out on a new journey. I made the switch from not-for-profit to the corporate world in order to test my skills and pace in the recruitment space. I joined Team Slade and when I look back now, it’s fair to say I had little idea about what lay ahead, and it’s also fair to add that I still have a long way to go if I return one day to become a top flight senior consultant. Can you remember some of the Aha moments in your first year in a new role in your world @work? 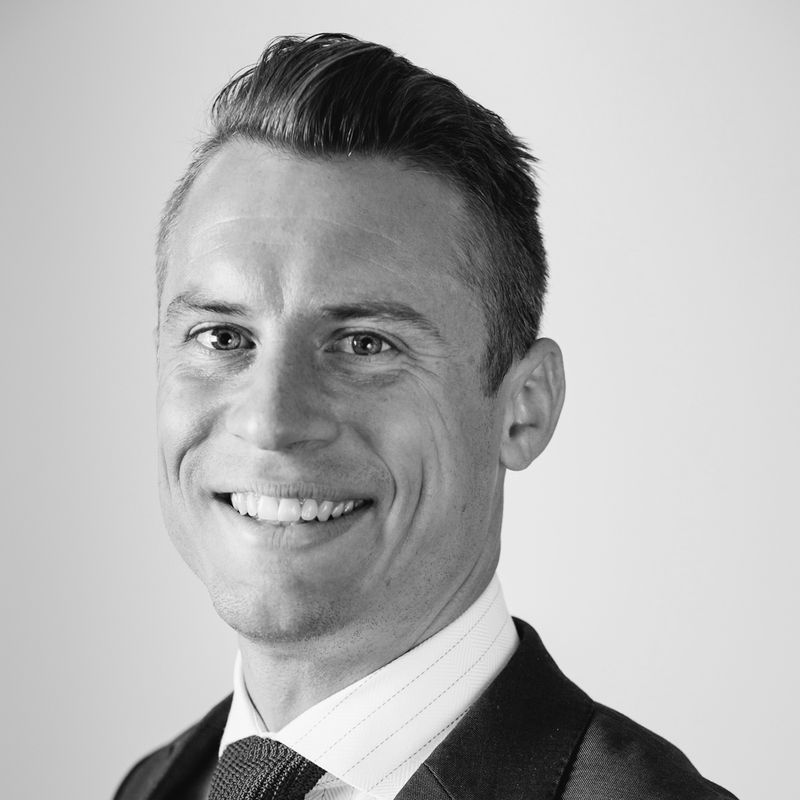 Jason’s honest, consistent approach in business and sport has seen him develop extensive networks across a broad range of fields with a diverse range of contacts. With an emphasis on building and maintaining meaningful professional relationships, Jason is genuine about achieving positive outcomes for others. He is acutely conscious of employer brands in the market and the importance of engaging with high calibre candidates. Jason is a former elite athlete with national experience working in high performance environments. His background in not-for-profit organisations led to a strong interest in people and culture, which brought him to a consulting role in recruitment.